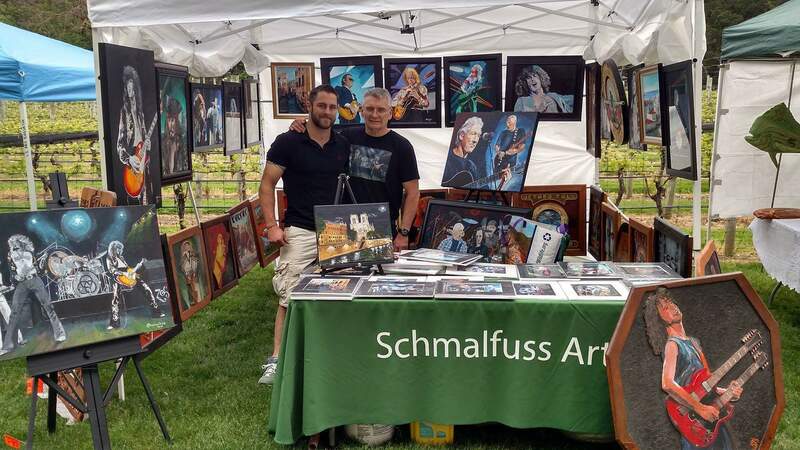 As you know, this post weekend was the Spring art show for local artists here on Long Island. This is only my second show so I am learning. I focused on my stand to make sure everything is clearly visible and options such as prints were on my table with a strong table cloth. Great presence brings people to your table! 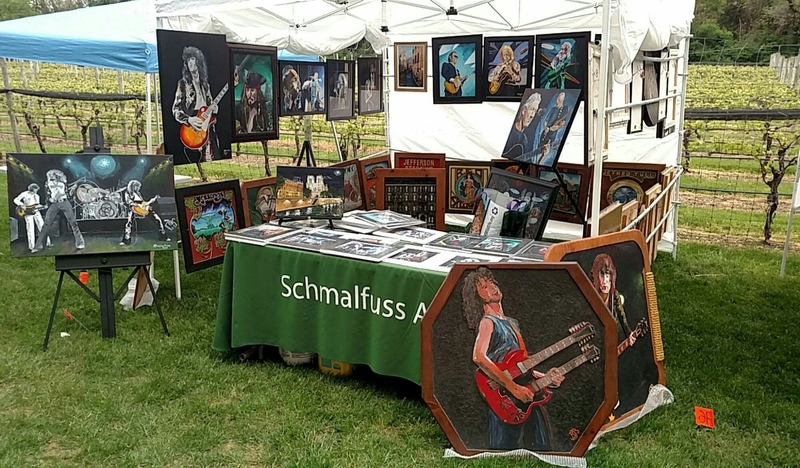 I met fellow artists and people interested my work. I had business cards at hand and even sold a few prints! Weather was not the best but I can’t complain, it was a great experience as well exposure. I even had some great support from the family! 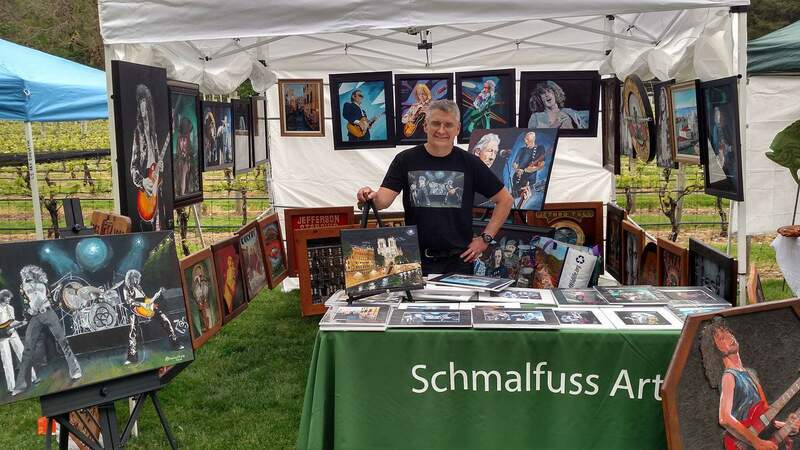 Thanks to Harmony Vinyards and LI Art Show for organizing and for those who came out. See you at the next show!